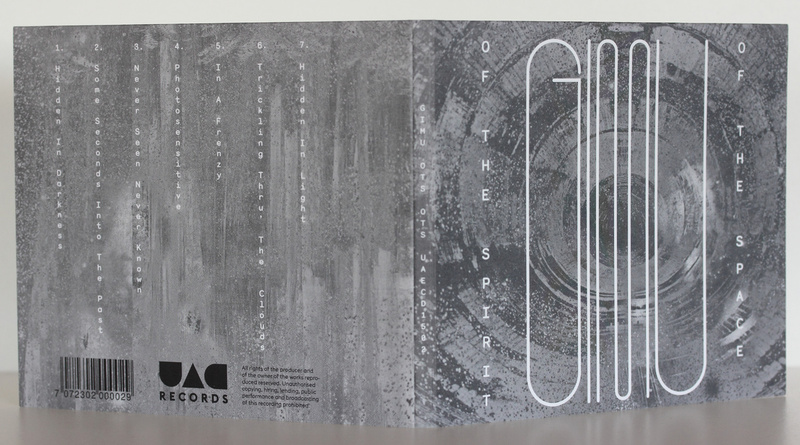 Gimu is a dark ambient/noise/drone creator from Brazil. Since 2010 he has been working on songs tirelessly, releasing eps and albums, virtually or physically, gracing us with dark ambient, haunting and beautiful drones, atmospheric subtleties, with organic and original textures. 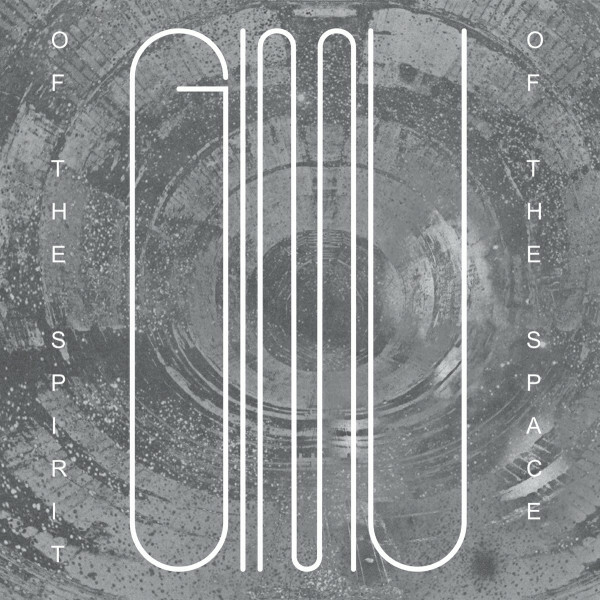 Of The Spirit, Of The Space is a massive, intense, emotional and beautiful album. 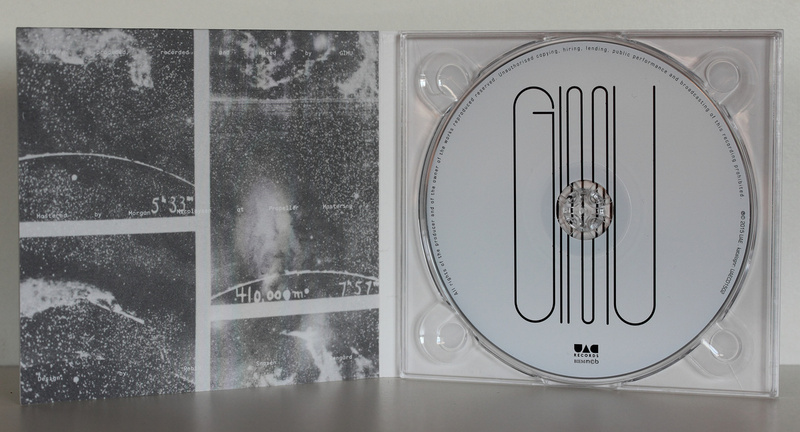 A journey for the listener to go on into Gimu’s interpretation of the cosmos and life itself. Of the spirit of the space.